As you may know, Easter Camping is one of my favourite traditions. It is the annual gear-check and tarp-christening. It is the first, tentative excursion from your winter cocoon. If you live in the northwest, and like me, you don’t ski, you find yourself absolutely stir-crazy by spring. 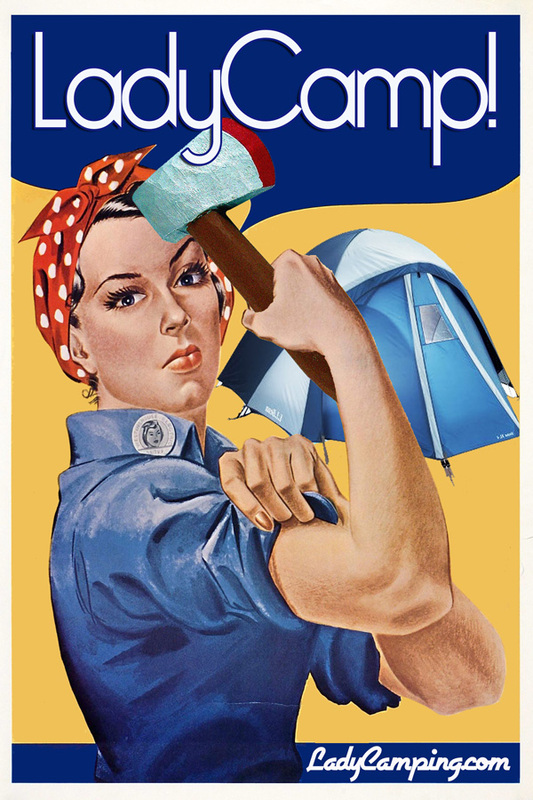 For me, every year, Easter is the rebirth of the lady camper. Shake out your sleeping bags, drag out your camping duds (you know, those cargo pants you save for trips like this), and bid a blissful adieu to your work/life/TV for a couple of days. In 2012, I took my partner Jon camping with me at Easter. It turned out to be our last trip before I got pregnant. I did camp while pregnant, but it was not all that comfortable. I was also not able to eat and drink exactly what I wanted on my pregnant camping trips, so that was also a bit different… I have one or two posts up my sleeve about pregnant camping, so stay tuned. 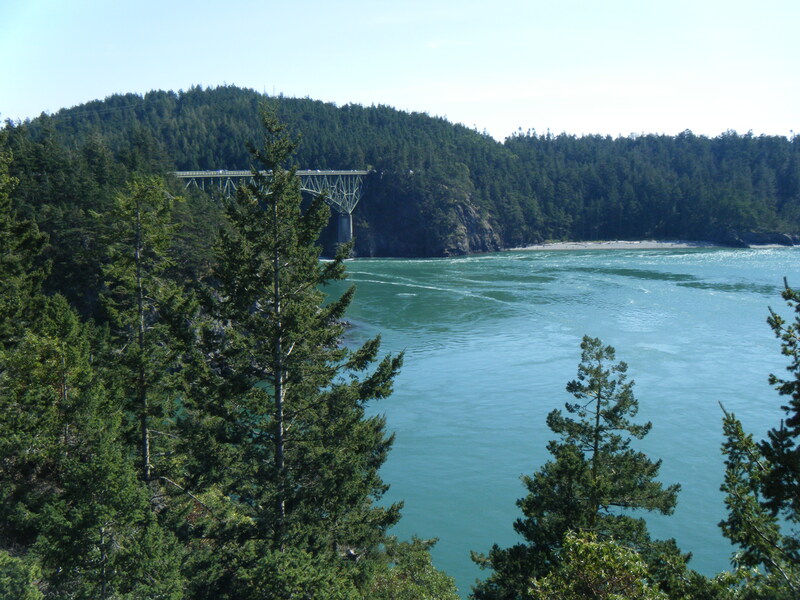 Anyway, Easter 2102, Jon and I headed to Deception Pass State Park in Washington. It is a very scenic location, and on a sunny day, the views are incredible. It can be quite windy in the most exposed parts the park, so we used the incredibly efficient and well-organized reservation system to find a perfect site – sheltered, private, well-treed and away from the busier beach areas. A short walk to the beach and we were playing my favourite camping game – Rock Baseball. The rules are simple: find a suitable piece of driftwood to serve as a bat (this takes hours). Stand by the water, and get someone to throw rocks in your general direction. Swing away. Cheer wildly when your rocks flies. Like “real” baseball, this game can last hours and requires snacks and cans of beer. Unlike other popular camping games, it requires neither brains (Cribbage) nor brawn (axe-throwing). Just an afternoon on an empty beach. What is your favourite camping game?